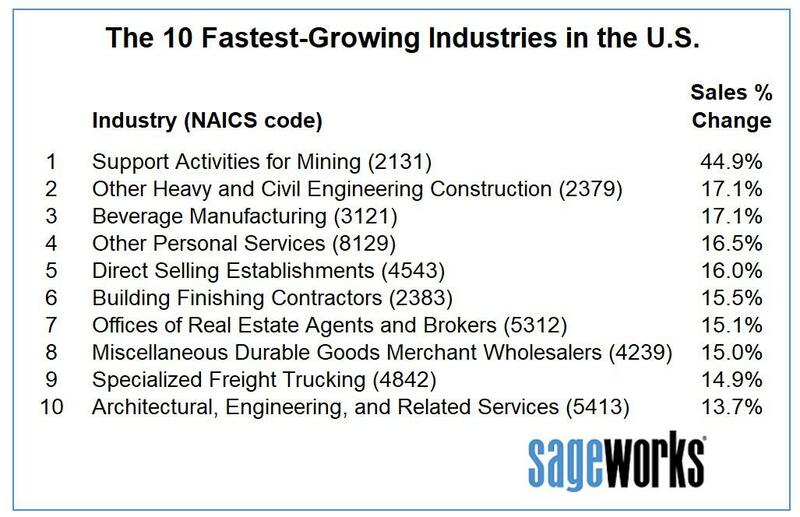 These 10 Industries Are Growing The Fastest In The U.S.
Services that support mining and oil or gas extraction represent the fastest-growing industry in U.S., according to new data from Sageworks, a financial information company. Several industries tied to construction also top the list of industries with the highest sales growth rates in 2017, based on a financial statement analysis of privately held companies. 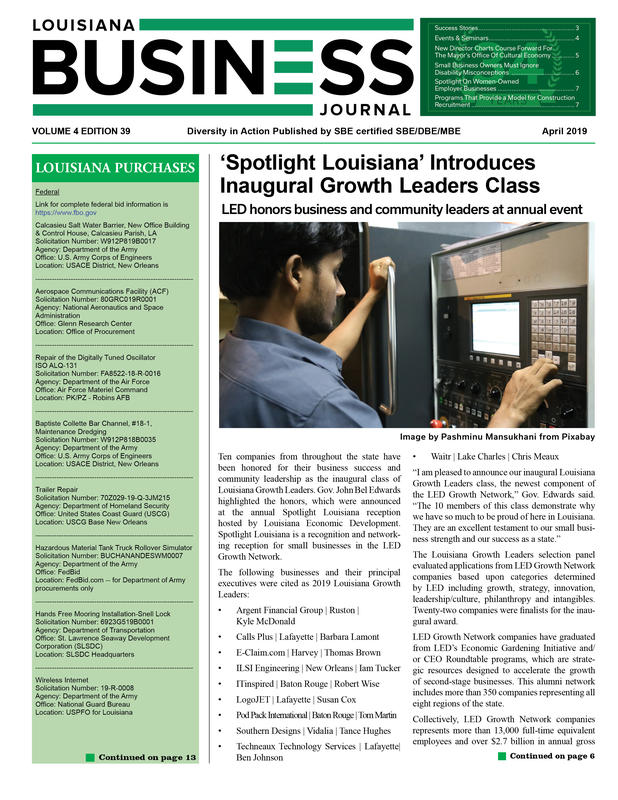 Building finishing contractors, architectural and engineering firms, and companies involved in heavy construction and engineering projects other than roads and bridges (such as dredging or marine facilities) each posted double-digit sales growth and ranked among the top 10 fastest-growing industries. Indeed, the Bureau of Labor Statistics in April said the category of support activities for mining has driven a major jump in mining employment overall since October 2016, when industry employment was in a trough. Mining-support activities firms have added 87,000 jobs since 2016 and 7,000 in April alone. 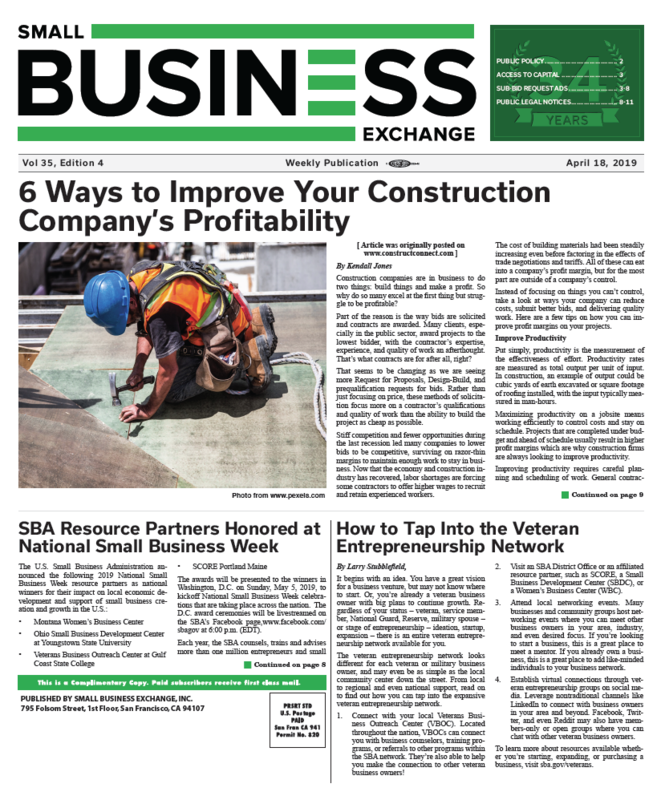 Seven of the 10 fastest-growing industries on Sageworks’ list last year were tied to construction, while fewer made it onto this year’s list. 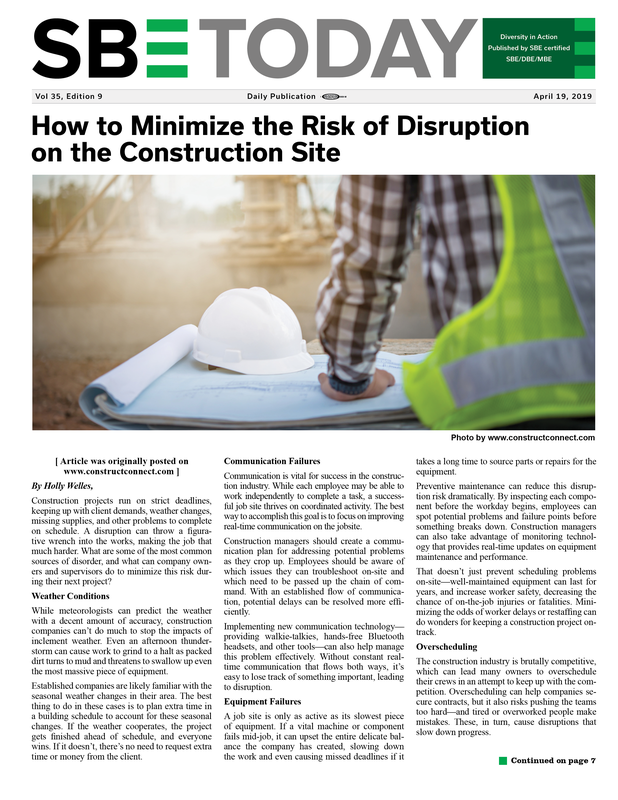 Building finishing contractors, on average, had 15.5 percent sales growth in 2017, and offices of real estate agents and brokers grew sales 15.1 percent. 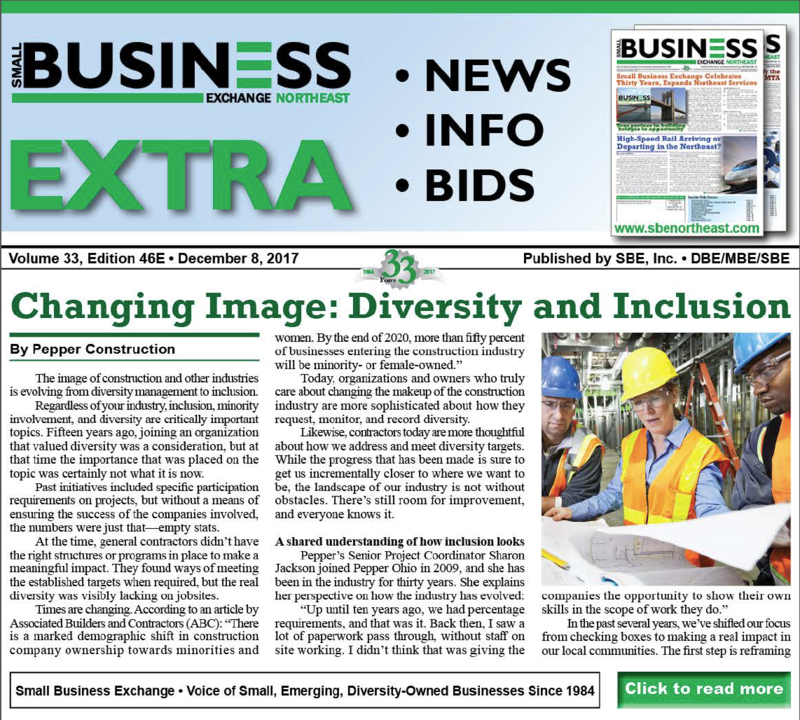 “It’s interesting that these industries are spread throughout the real estate life cycle – from infrastructure development to planning to building finishing services – and may support that we aren’t seeing significant drop offs in new builds,” Bierman said. Computer systems design (and related services) ranked the highest in last year’s list based on 2016 sales, but it didn’t make the top 10 for sales growth in 2017. However, companies in this industry still grew sales, on average, 11.9 percent in the most recent year, putting it just outside the top 10 but still above the 9 percent average for all industries during 2017. “The bronze-winning industry, beverage manufacturing, includes everything from breweries to water bottles to soft drinks,” Bierman said. “If you think about the rise in microbreweries and taprooms, it may not be that surprising to see these manufacturers nearing the top of the list.” Beverage manufacturers, on average, increased sales 17.1 percent in 2017, according to the financial statement analysis. Nearly all U.S. businesses are privately held, and most of those are small businesses. Even after a strong 2017, small business optimism is at record-high levels, the National Federation of Independent Business reported last week. The NFIB noted that business owners continue to report improved profits and stronger sales in 2018.